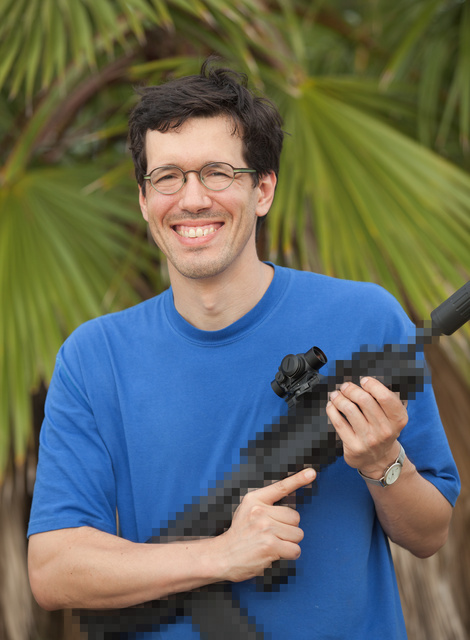 Why blur out the rifle? Any chance you can tell them to hurry up and produce that rifle? I don’t particularly care what the caliber is, I just need a carbine caliber RFB :-). Don’t care what it is – I’ll take one. Merry Christmas! Or possibly a 300BLK– definitely AR magazines, but the suppressor looks like a 762SDN6. I about laughed my posterior off a few minutes ago, thanks to a comment over at Tam’s View From the Porch.